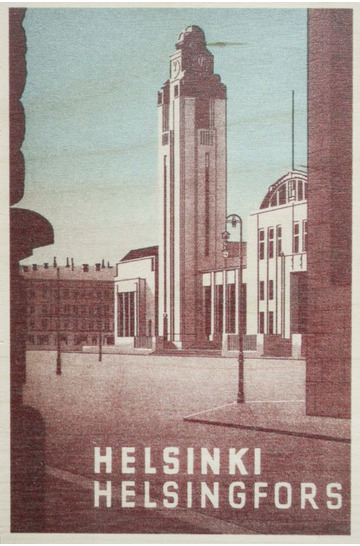 The central railway station is still the heart of Helsinki. It took fifteen years to build and was completed in 1919. 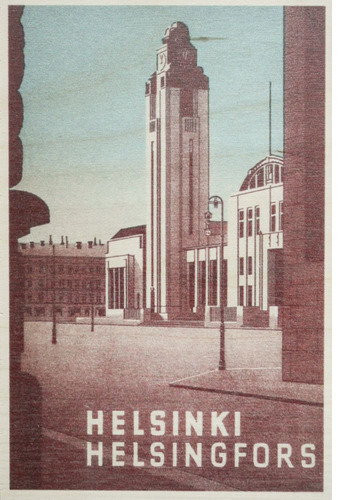 The architect is the mighty Eliel Saarinen. 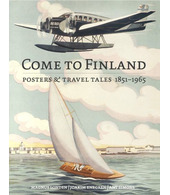 It was used in several travel posters and publications mainly during the 1930’s.